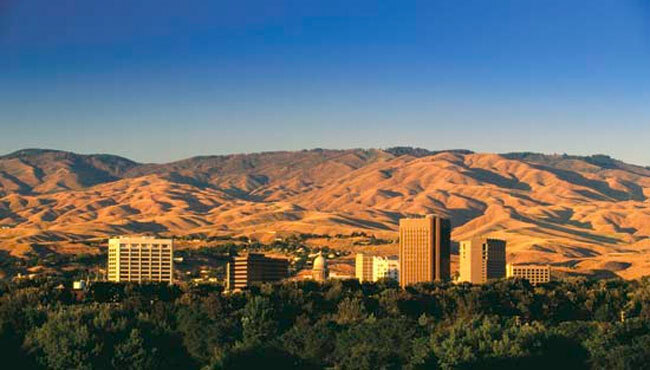 Named for the area’s invaluable natural resources and attractions, Treasure Valley is home to a variety of entertainment options that are all within a short driving distance of the Country Inn & Suites. 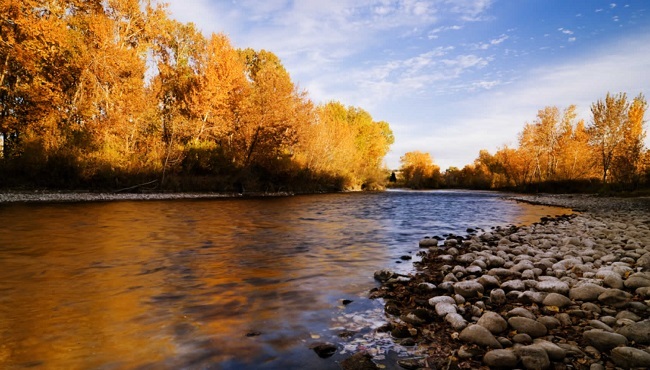 After you’ve checked in, ask our friendly front desk staff for recommendations of fun things to do in the area surrounding Boise (pronounced “BOY-see” by locals). 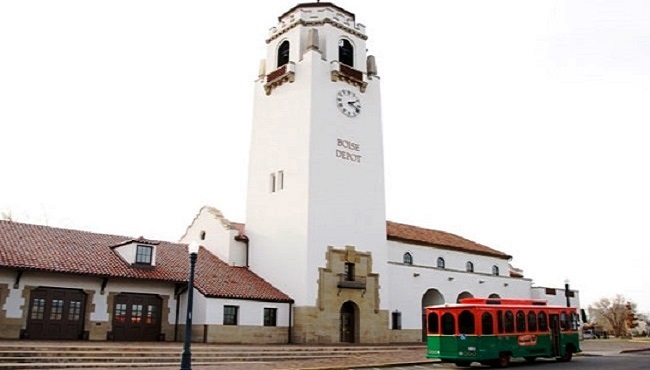 Many visitors find it helpful to start their journey with a ride on the vintage “Miss Molly Trolley” through the Boise Commercial District, Harrison Boulevard, Hyde Park, the Botanical Gardens and more. 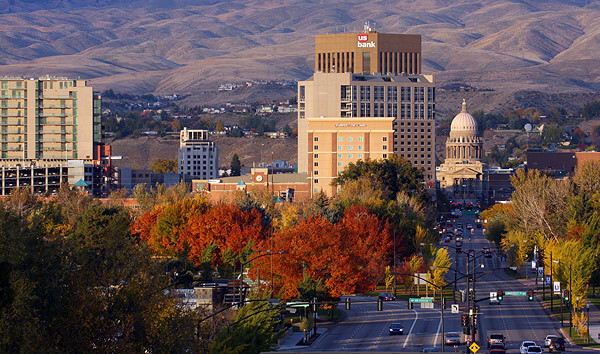 Once you step off the trolley, explore the surrounding historical buildings, restaurants and shops in downtown Boise. 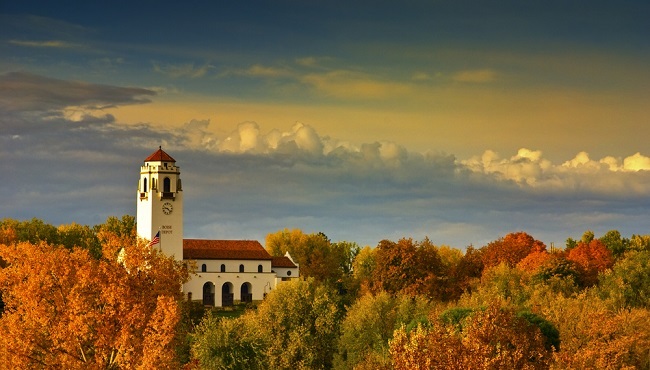 Catch a show at a local theater and visit Boise Art Museum to experience more of the area’s cultural vitality. 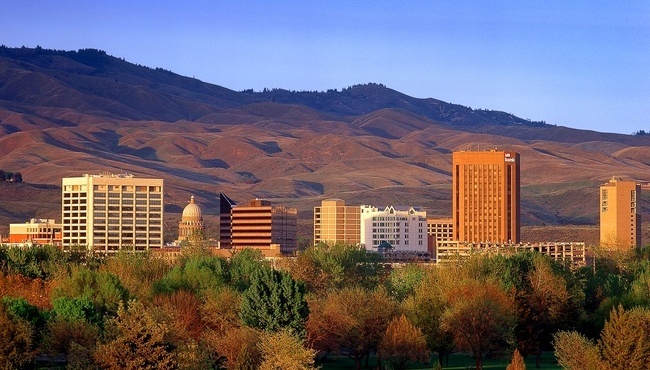 Boise, arguably the heart of Treasure Valley, is home to one of the largest Basque communities outside of Northern Spain’s Basque Region, with around 16,000 residents. 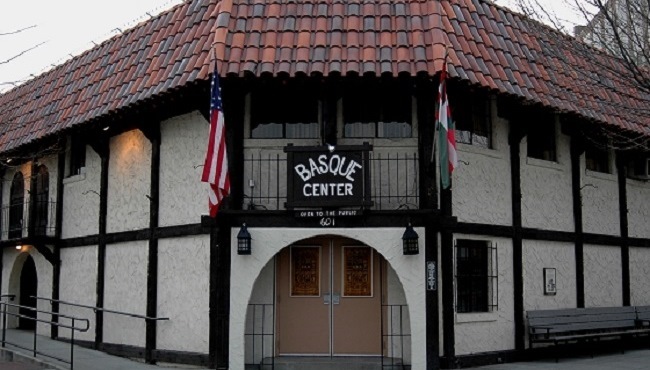 A rich cultural district, located on Grove Street between Capitol Boulevard and 6th Street, showcases the colorful heritage with a cultural center, Basque market and authentic restaurants. Get tickets to the next Boise State Broncos game to see the team’s infamous “Blue Turf” stadium. Stop by the hotel’s on-site gift shop for Broncos gear to show off your team spirit or to take home a souvenir. 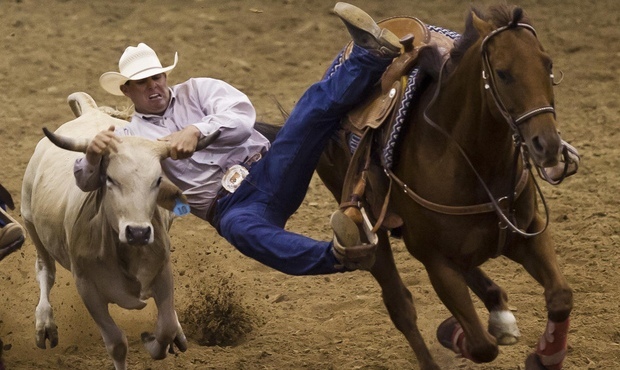 Sports fans also love Snake River Stampede, one of the 10 most popular rodeos in the country. 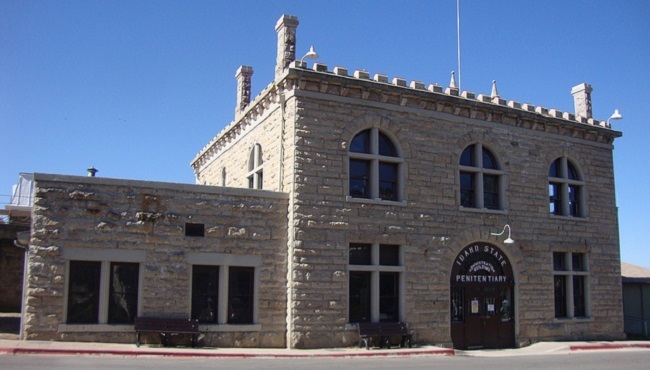 This lively, annual event is a great way to get a feel for Idahoan culture with rodeo competitions, barrel racing, bullfighting, live music and more. 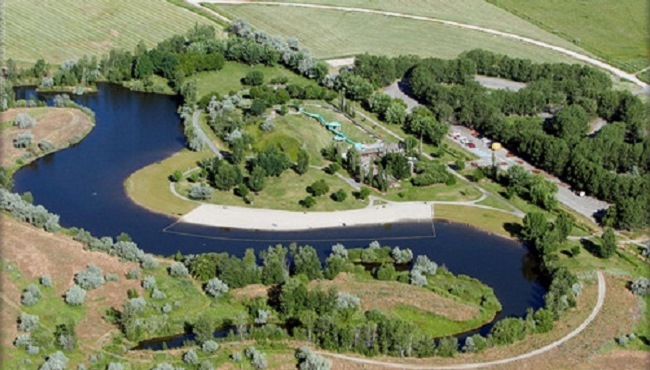 Play a round of Frisbee golf, ride the zip line or go swimming at Eagle Island State Park, a perfect daytime outing for families, couples and nature enthusiasts alike. The park also features seasonal snow tubing for visitors seeking wintry fun. 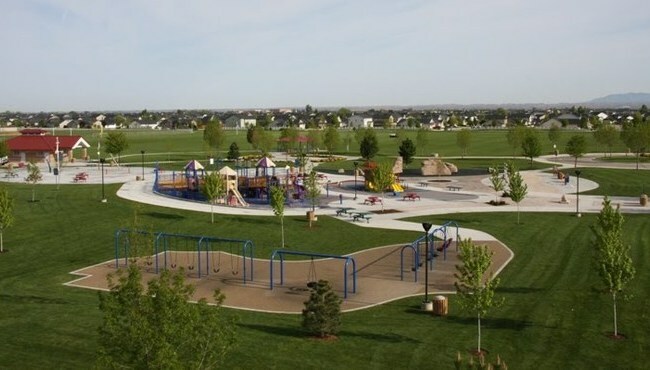 If you are visiting in the summer, head to Settlers Park, one of the area’s most popular natural parks, for outdoor movie showings. 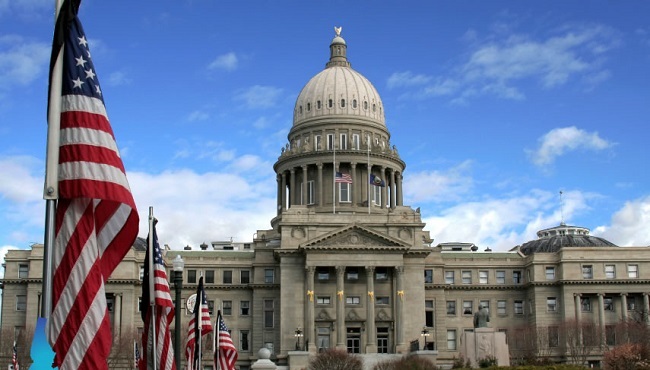 Only eight miles from the Country Inn & Suites hotel is Expo Idaho, an event center that offers family fun at all times of the year. Expo Idaho is host to the annual Western Idaho Fair, which features live music, carnival rides, pig racing, great food and a host of engaging entertainers. If you’re looking for more of a slow-paced evening, catch a movie at the Village Cinema, shop the dozens of retail outlets at The Village at Meridian and grab dinner, all within minutes of the hotel. As a valued guest of the Country Inn & Suites, you receive a 10-20% discount at select nearby restaurants.